Big chance for John Ryder to close on a World Title shot this Saturday night! 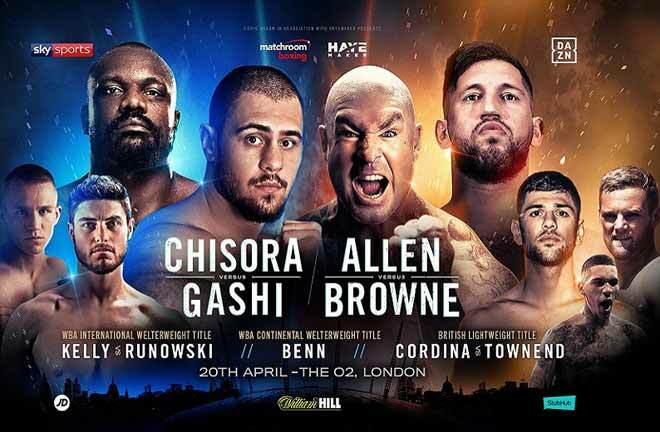 Islington’s John Ryder takes top billing on an impressive card full of 50/50 type contests this Saturday night inside the Copper Box Arena in Hackney Wick. 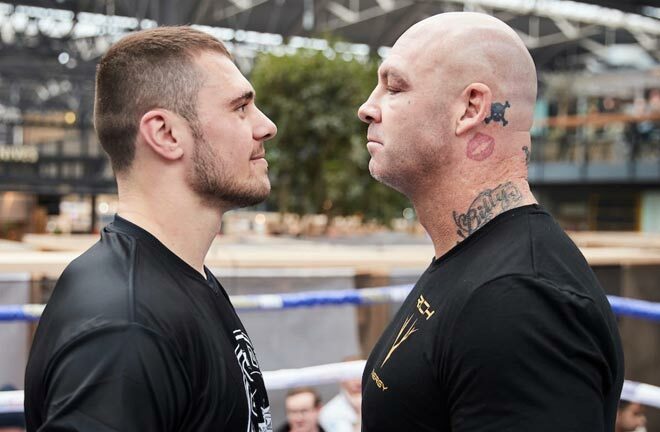 He takes on the unbeaten, and largely unknown Russian, Andrey Sirotkin, in a match that serves as a final eliminator for the WBA Super Middleweight Title, currently held by Rocky Fielding, who meets Saul “Canelo” Alvarez in New York in December. Ryder was narrowly beaten by Fielding in April last year. Sky Sports is the place to see this intriguing match unfold. John Ryder can probably scarcely believe that he is one step away from a shot at a World Title. His last two fights have propelled him up the rankings, following a period of two years where he suffered three damaging defeats. Ryder turned professional in 2010, and built a 15-0 record before a meeting Billy Joe Saunders in September 2013 for the British and Commonwealth Middleweight Titles. As a Matchroom fighter, Ryder travelled to the same venue he will box at this weekend, The Copper Box, to meet Saunders on a Frank Warren promoted show. Ryder gave Saunders a run for his money, eventually edged out by one point on one card and two points on the other two. Ryder rebounded with five straight wins, to earn a shot at the vacant British Title against Nick Blackwell in May 2015. Ryder started as a warm favourite, but was stunned by the hungry Bristolian, stopped in seven rounds. Three wins at lower level followed before Jack Arnfield unanimously outpointed Ryder in Manchester. This prompted a move to Super Middle, and Ryder immediately felt the benefit, widely outpointing Adam Etches to pick up a fringe IBF belt. Ryder’s progress was checked two months later, when Rocky Fielding beat him via razor thin split decision. Ryder’s two fights since that reverse have been impressive, and have shown a resurgence. “The Gorilla” started as an underdog against the then WBA ranked number one, Patrick Nielsen in October 2017. 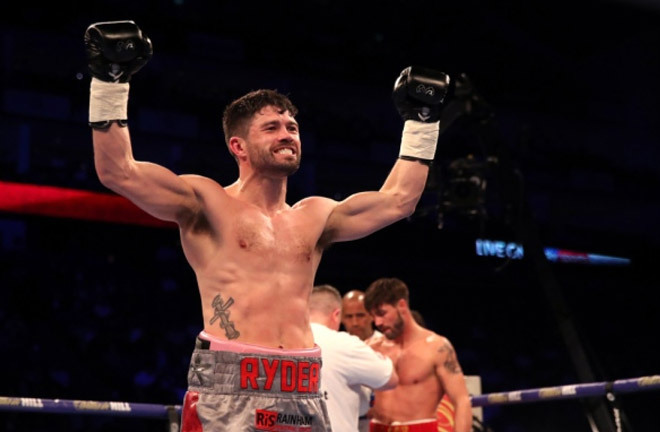 Ryder was the away fighter again, fighting on a World Boxing Super Series bill promoted by the Sauerland’s at Wembley Arena. Denmark’s Nielsen was knocked down in the second, before Ryder closed the show with a corkscrew right hand that had Nielsen out on his feet before dropping to the canvas for the full count in the fifth. Ryder backed this up in his last fight in May this year, knocking out former World Title challenger Jamie Cox in the second round with a short counter right hand to the temple that scrambled Cox’s senses. A resurgent Ryder arrives in Hackney on Saturday night on the cusp of a dream World Title chance. The Russian, Andrey Sirotkin stands between him and achieving this. 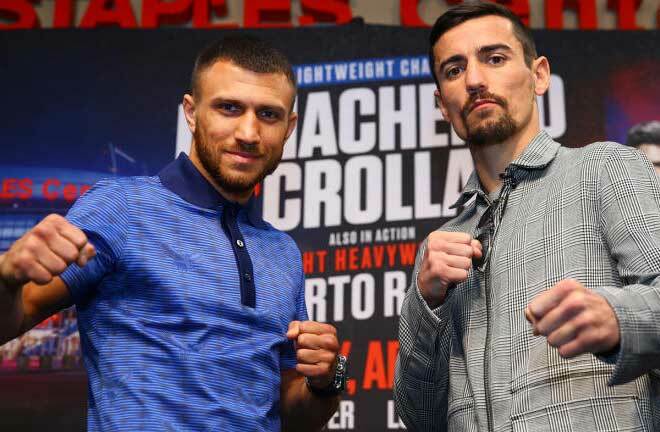 Sirotkin is another Eastern European fighter of unknown quantity wanting to make a name for himself, and this Saturday sees a perfect opportunity to do so. He turned professional in 2014, and has built a 15-0 record against unspectacular opposition. His best win is probably considered to be against an ageing and shot former World Champion in Nicaraguan Wildman, Ricardo Mayorga, in November last year. 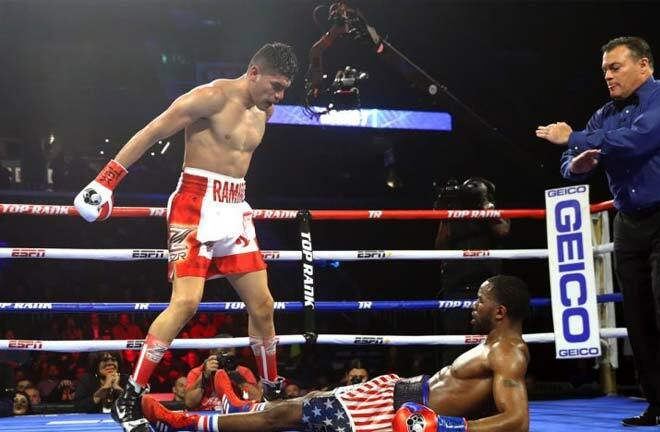 Mayorga was unable to continue after the ninth round with an injured hand, but he was well behind on the cards. Sirotkin is not known for his power either, with only four stoppage wins on his ledger, so that could be a factor in this contest. John Ryder is in good form coming into this, and his confidence will be high after two great wins. 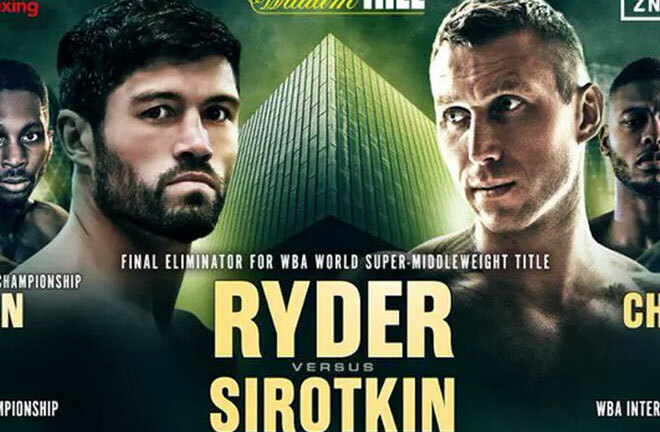 Sirotkin is no stranger to going the distance, with a less than 30% knockout rate, and I expect this one to go the distance. 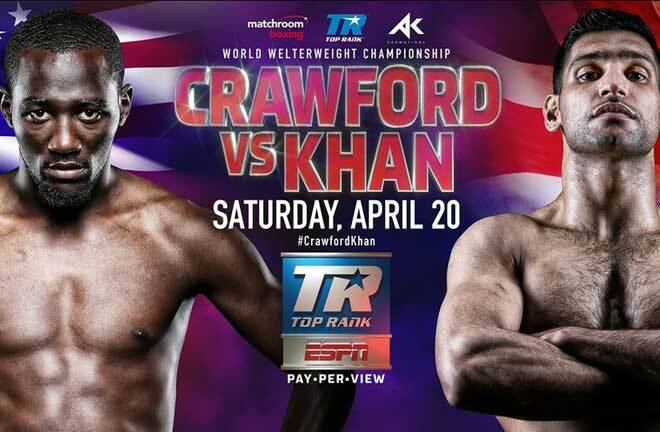 Ryder can fend off the Russian with his high work rate, and I can see the Londoner doing enough to have his hand raised at the end of twelve hard rounds. Previous articleWill we actually see Mayweather vs Pacquiao 2?